Welcome to Lakeside Terrace! Great value for this generous sized 1 bedroom + den that could potentially be used as a 2nd bedroom. Very spacious and functional floor plan including a large kitchen with breakfast bar, a covered balcony off the living room, gas fireplace, walk in closet in the master bedroom and high quality laminate flooring throughout! Resort style amenities including an indoor pool, hot tub, sauna, exercise centre, guest suite and clubhouse. 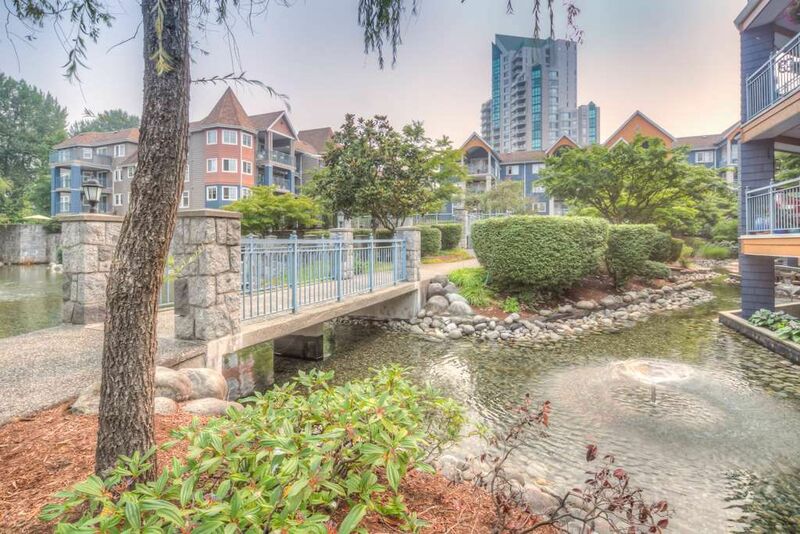 Central location and steps from Coquitlam Centre, Lafarge Lake, Douglas College, Aquatic Complex, community centre, transit, parks and dining!